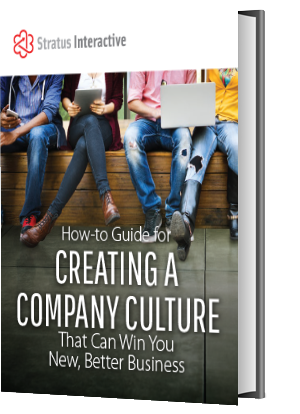 Want a Culture that Retains Employees and Gets You Customers? Company culture - it's the glue that holds a company together, yet so many seem unable to build a successful one. A great culture is often the difference between success and failure for businesses of any size. Ready to get started? Download our free guide by completing the form.